The perfect venue for a wedding in Tuscany. 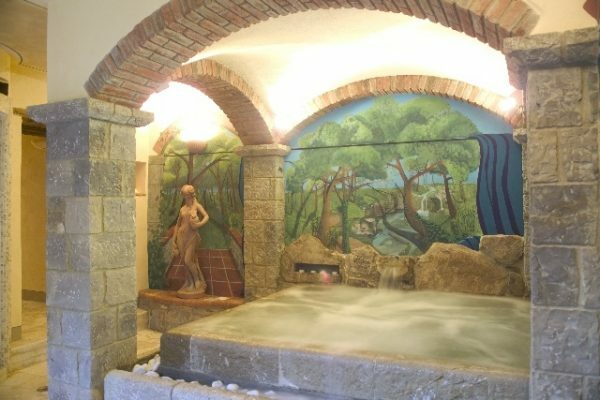 This magic place has been obtained from the restoration of a 4th century mill. 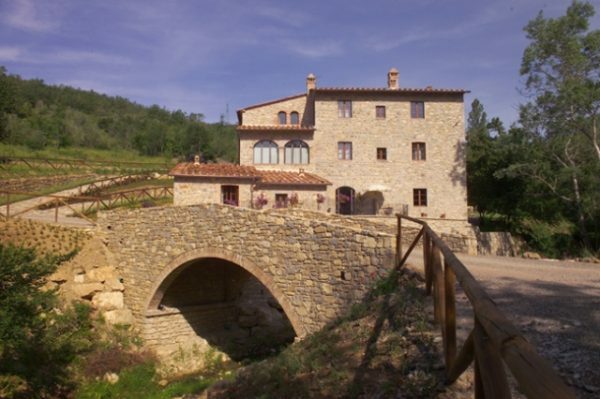 In a very quiet location, you can enjoy a panoramic view of the Tuscan hills.